A few weeks ago, my dad lost his registration. The week before, he had lost a prescription. It wasn’t his fault as none of the documents passed through his hands. I took the matches in the lobby and put on the counter of entry, which should be purely decorative. Someone took it from there because they were spoiling the decoration and, since then, none have been seen. 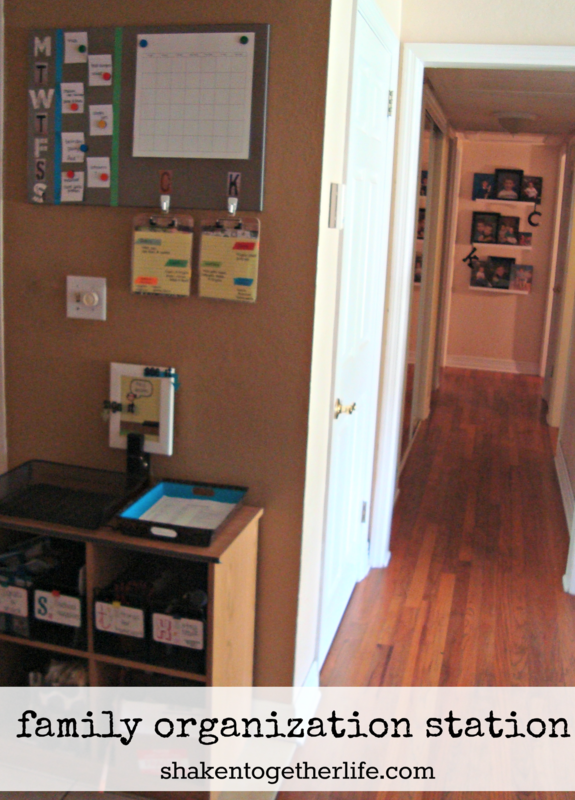 There, the organized life threw down the gauntlet and you saw in the post where I showed our organization station. That’s how our family has found a way to deal with much of our daily mess. 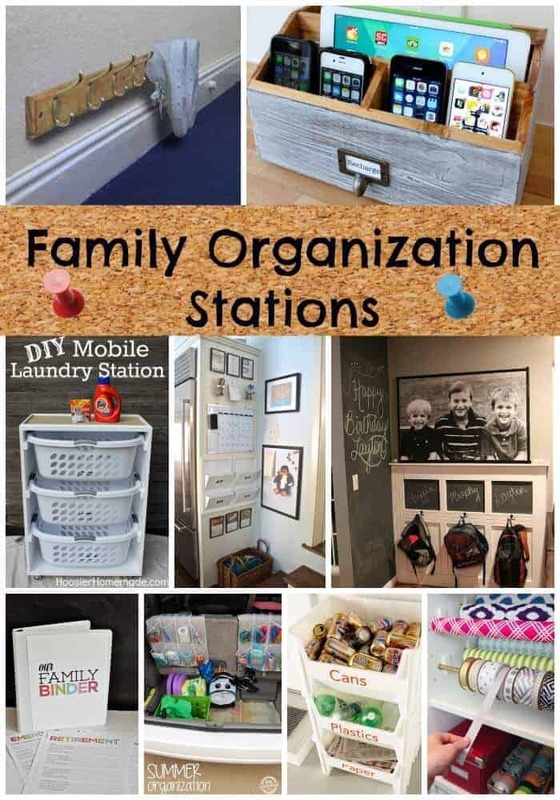 The station is a power station that brings together all the information and important objects for family maintain sanity. 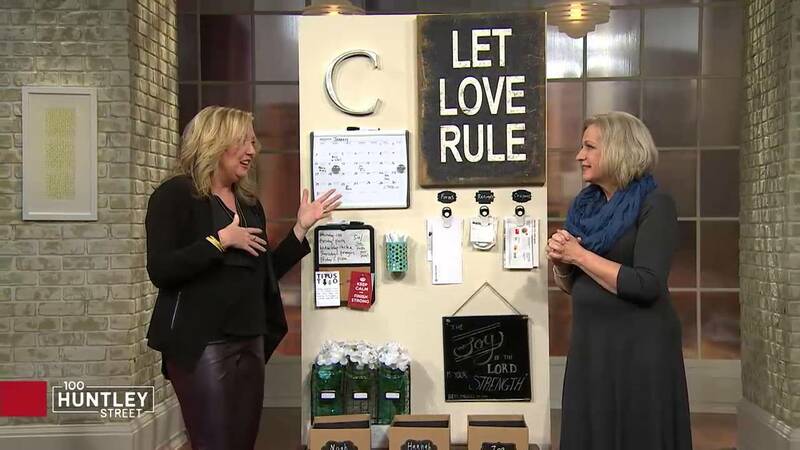 In our case, this included a calendar, pin board, location to place keys, cell phones, wallets and other objects that always accompany us and individual mail boxes. 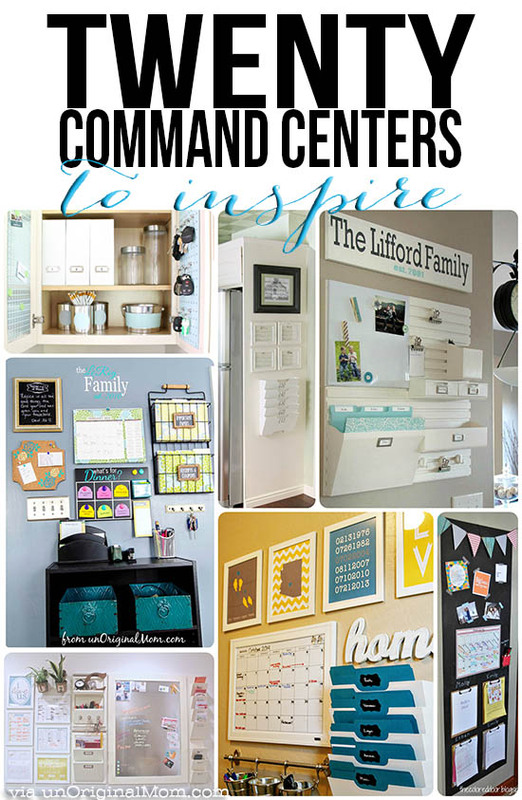 Since I made the end result, a lot of people asked for tips for creating your own command center. Who follows me on Instagram seen even a hint of the corner that my sister-in-law and I create for my brother, who comes home and empty your pockets on the table. Let’s go to the tips! What is essential in an organization? If you have children, maybe you need a placeholder for jotting down tasks and deadlines of work until they have the maturity to handle this alone. If your health requires, why don’t you control diet with a weekly menu? 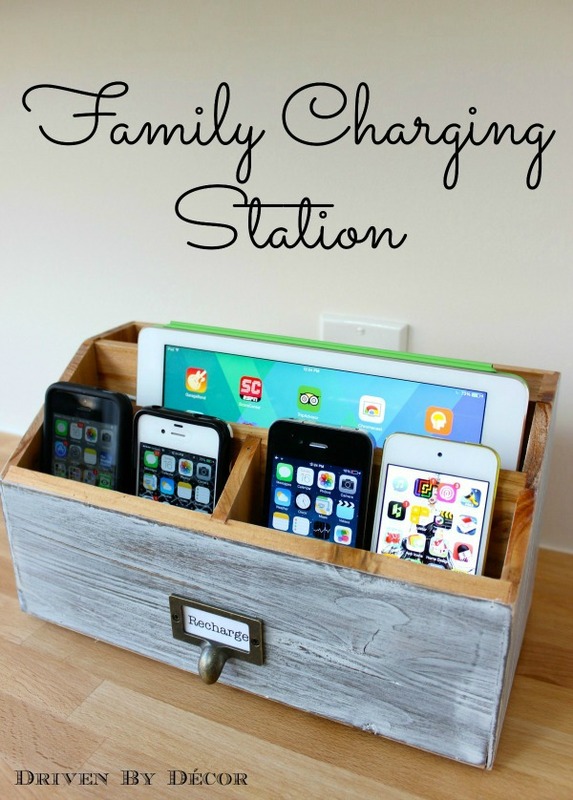 The options are endless, but the important thing is to be functional for your family. First of all, make a good planning. 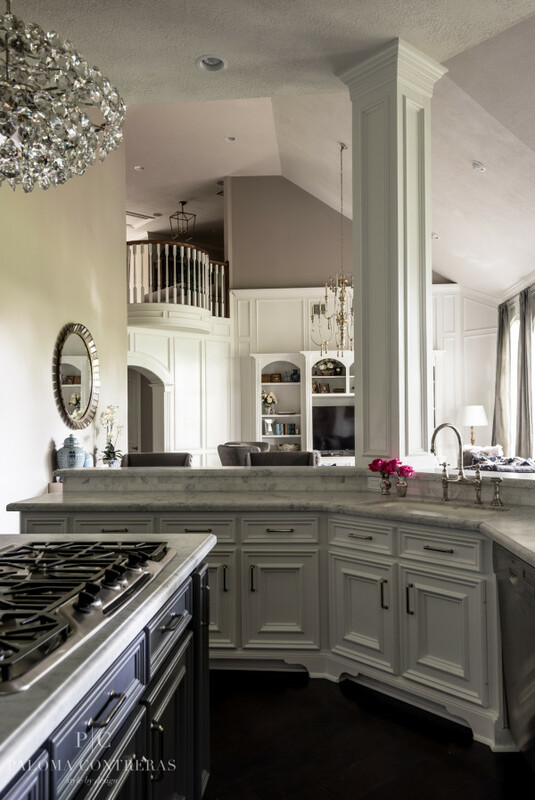 Set with the family what most disturbs the routine of home and find solutions that can be included in the project. 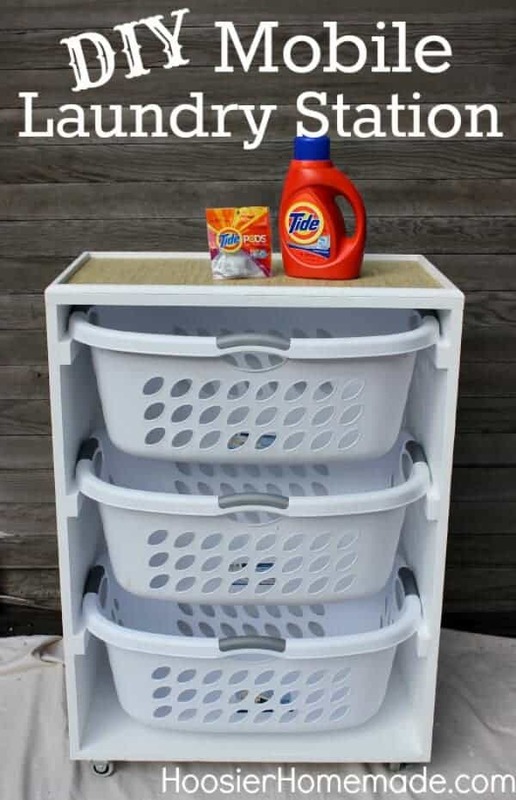 For example, if you leave home always forget something, let a separate basket to put everything you need to take the next day. With the ready project, do previews before you go preaching all over the walls. A good option to preview the result is cut kraft paper on the measures chosen parts and paste with masking tape. 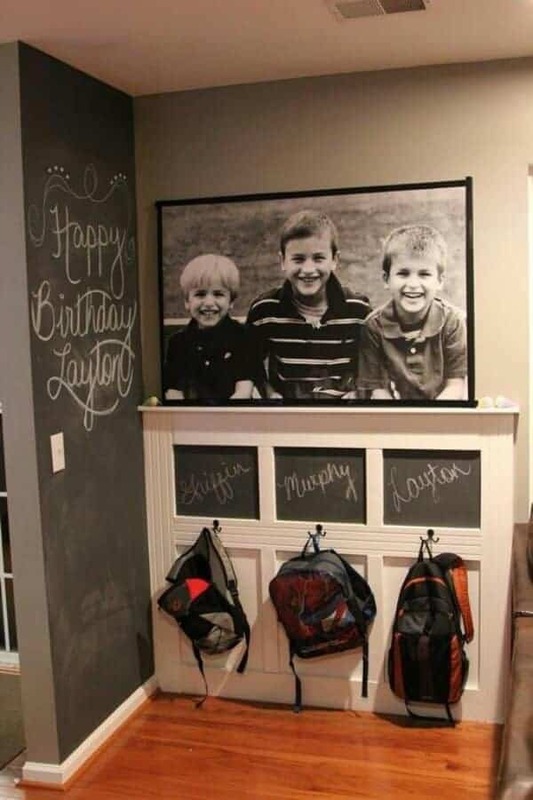 If you can’t stick to the walls, there are several simple solutions. 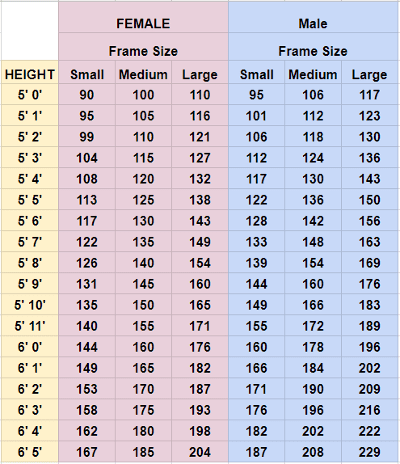 At home, use tapes for fixing frames. In addition to being simple to apply and take the lock, manufacturers promise not to harm the walls. 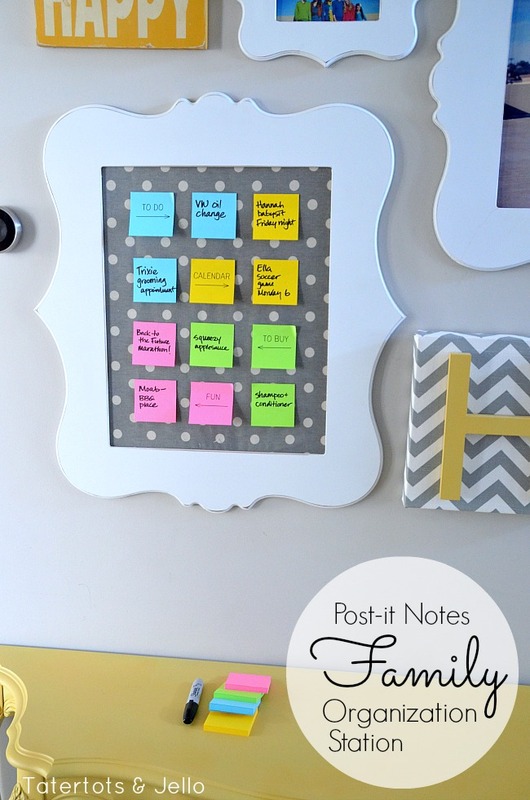 Also use hooks stickers and adhesive velcro, everything from your imagination and how will use each item. 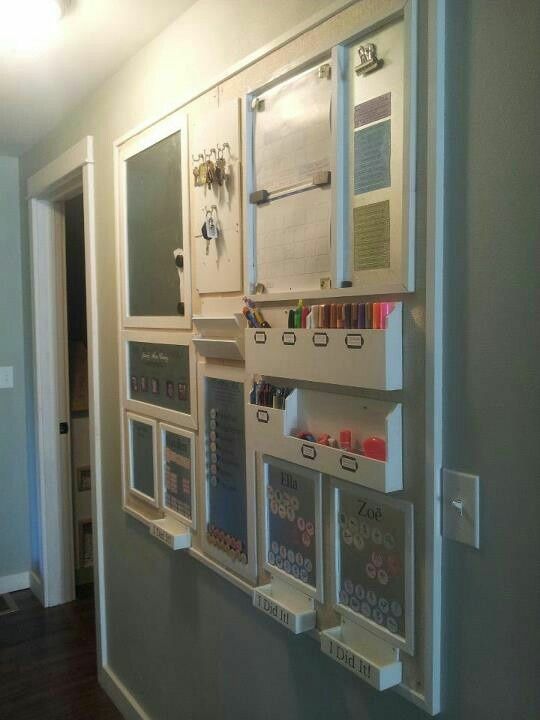 I love the idea of making a vertical organization. 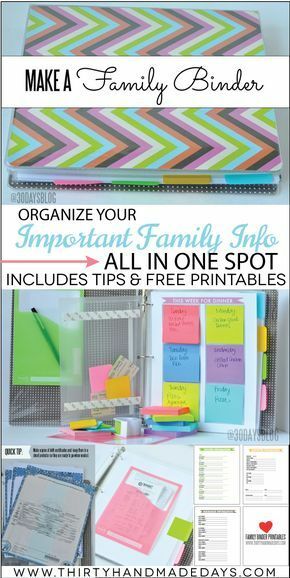 Always use the walls to decorate, but we forget that they can be great allies time to organize too! 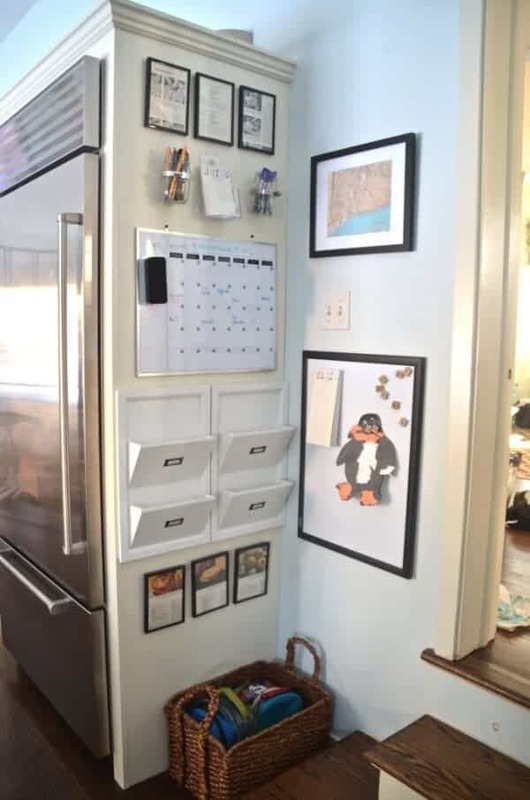 If you like the idea, but don’t have much space so you can adapt to a small wall, behind a door or even inside of the cabinets. 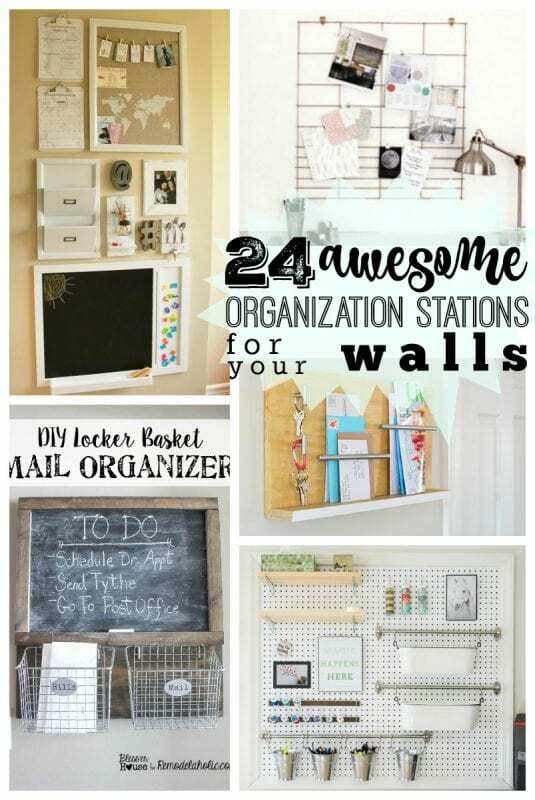 You will have a wall organization station. 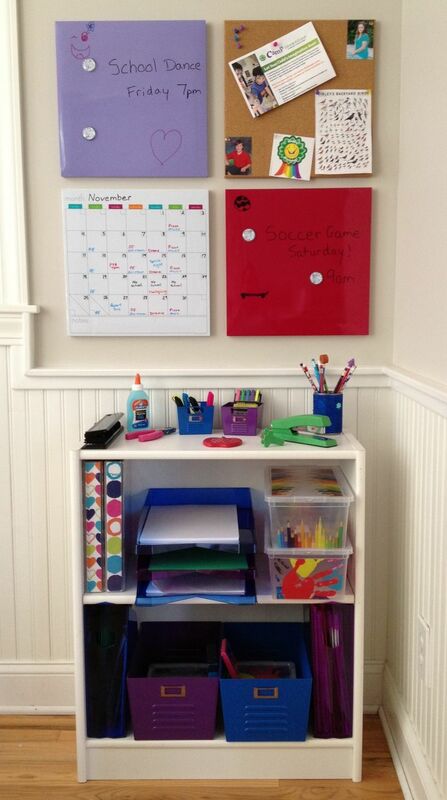 A corner on the kitchen counter or desk can serve very well. I love how you can concentrate so many useful tools in spaces that seemed to serve for nothing. 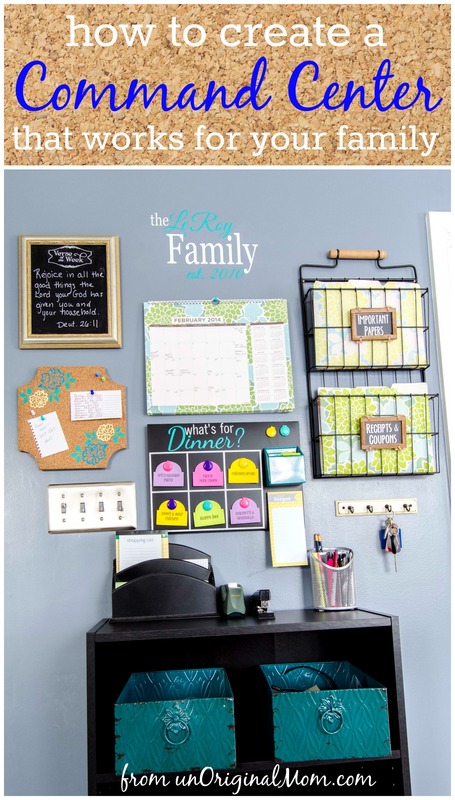 Only this basket up there involves the credit card bills, envelopes, calculator, pens, pencils, scissors, and other documents of each family member. 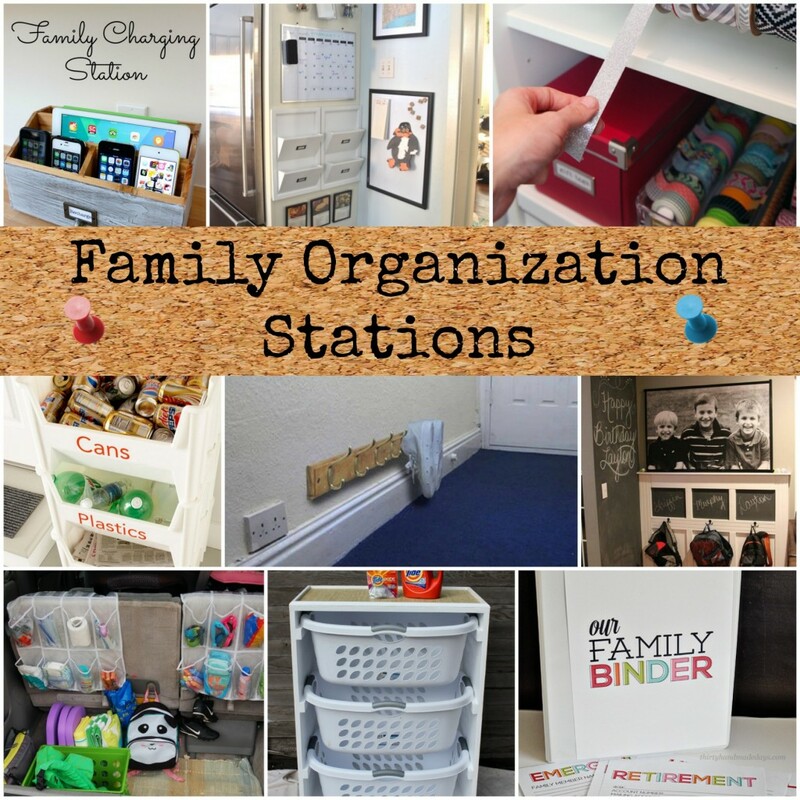 All these photos of Family Organization station are on my console on Pinterest. There’s plenty more where that came from there, click to meet! When I showed the result of the challenge, many people have asked where is my menu and how to use it. Well, today you can download and create your own menus! After printing, plasticize and use these stickers to write the dishes. A lot of people don’t get it and I didn’t know how to explain what these stickers were, then researched and found that they are nothing but page markers. Now you can buy and use! One of the pages is the “plates”, where they are in standby mode to be selected to move on to the menu of the week. Simple, isn’t it? If you haven’t downloaded your photos, click on this link to view the PDF file of the Menu of the week! 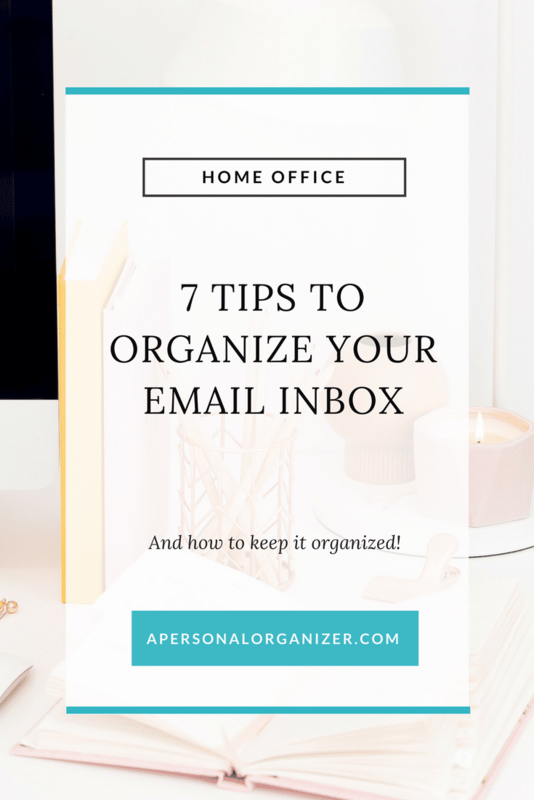 I hope you can take advantage of the tips. 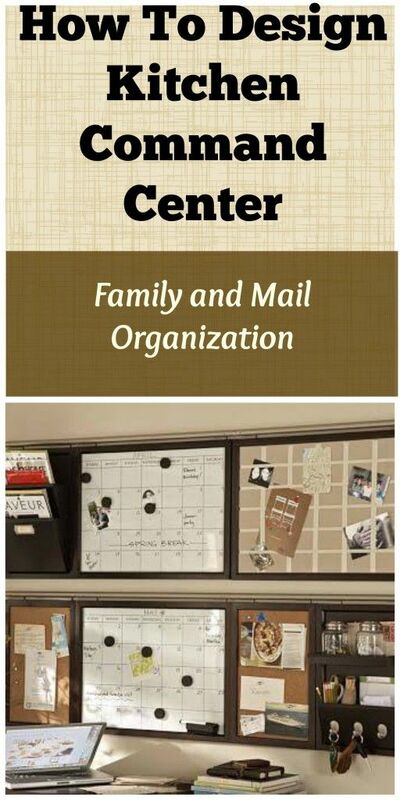 If someone creates an organization, send photos to me. Good weekend to all!